Francisco Miranda, a lawyer-turned-urban-designer, joined the Great Ink team in 2017. Born in Lima, Peru, Francisco has more than five years of experience working in real estate both as a lawyer and as a marketing specialist. His breadth of experience includes criminal and mining law work as well as communication consultancy work in both the nonprofit and real estate sectors. 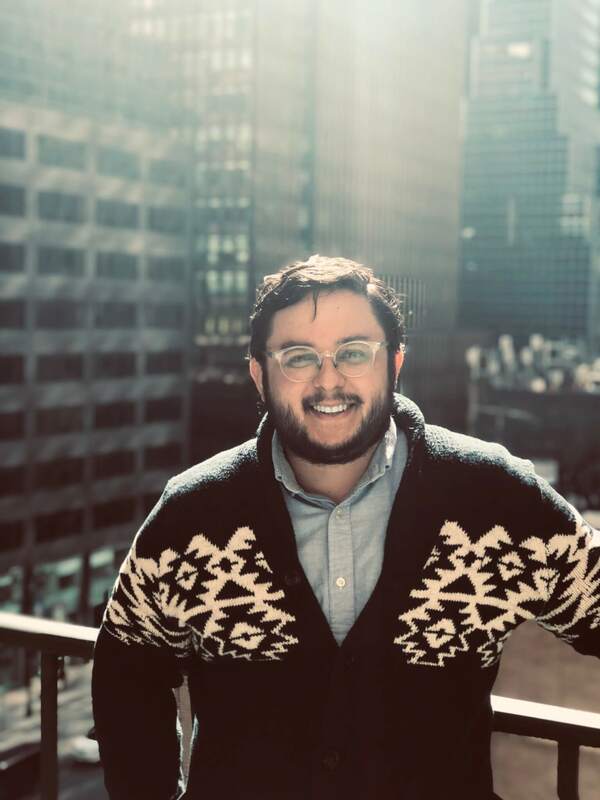 Francisco holds an MA in Urban Design from Parsons School of Design at The New School in New York and is passionate about all things real estate; especially when it relates to developing and executing successful marketing and communications strategies.